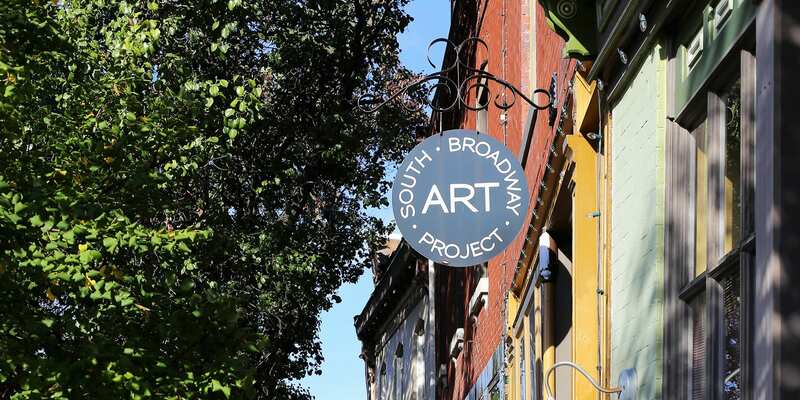 Join South Broadway Art Project for First Friday Happy Hour! Come learn more about what SBAP has planned. Light refreshments and snacks will be served. Mugs and bowls from the gallery will be for sale. All proceeds from gallery sales benefit scholarships and equitable Community Open Workshop time. See more Art, Happy Hours, and Marine Villa events.